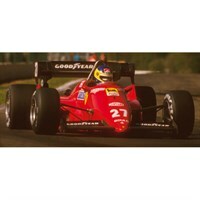 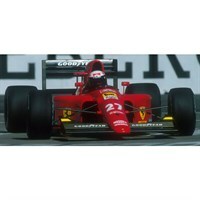 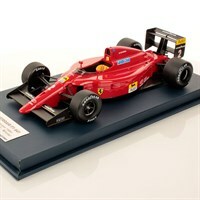 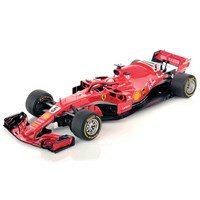 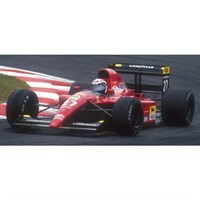 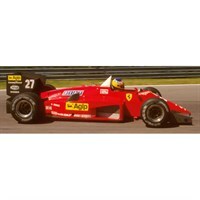 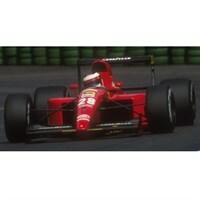 Look Smart 1:18 resin model of the #27 Ferrari F1-86 as driven by Michele Alboreto in the 1986 Austrian Grand Prix. 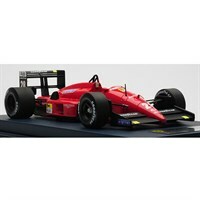 Look Smart 1:18 resin model of the #28 Ferrari 156/85 as driven by Stefan Johansson in the 1985 Canadian Grand Prix. 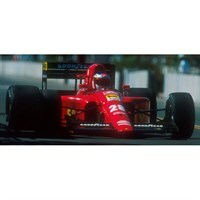 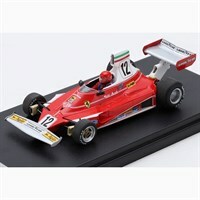 Look Smart 1:18 resin model of the #27 Ferrari 156/85 as driven to victory by Michele Alboreto in the 1985 Canadian Grand Prix. 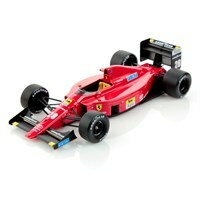 Look Smart 1:18 resin model of the #28 Ferrari 126 C4 as driven by Rene Arnoux in the 1984 Belgian Grand Prix. 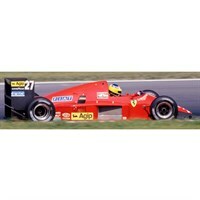 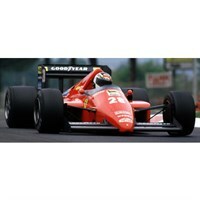 Look Smart 1:18 resin model of the #27 Ferrari 126 C4 as driven to victory by Michele Alboreto in the 1984 Belgian Grand Prix. 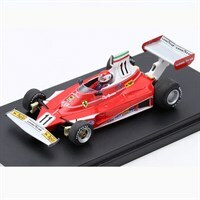 Look Smart 1:18 resin model of the #27 Ferrari 126 C3 as driven by Patrick Tambay in the 1983 Dutch Grand Prix. 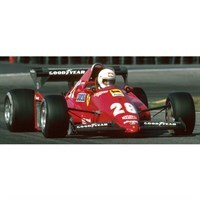 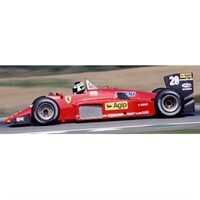 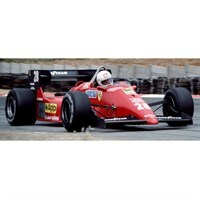 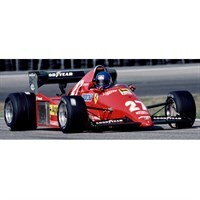 Look Smart 1:18 resin model of the #28 Ferrari 126 C3 as driven to victory by Rene Arnoux in the 1983 Dutch Grand Prix. Look Smart 1:18 resin model of the #7 Ferrari SF71 as driven by Kimi Raikonnen in the 2018 Australian Grand Prix. 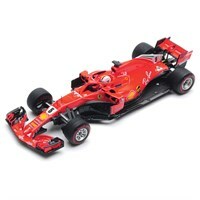 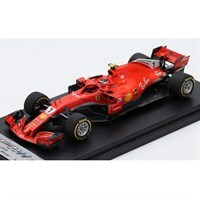 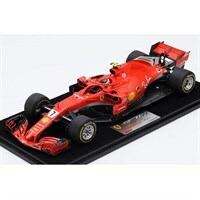 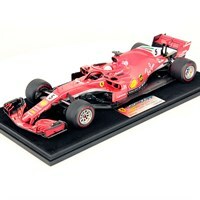 Look Smart 1:18 resin model of the #5 Ferrari SF71 as driven to victory by Sebastian Vettel in the 2018 Australian Grand Prix.